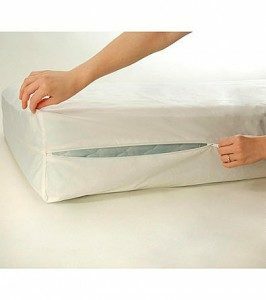 Did you know that a plastic allergy mattress cover can expose you and your family to toxins? 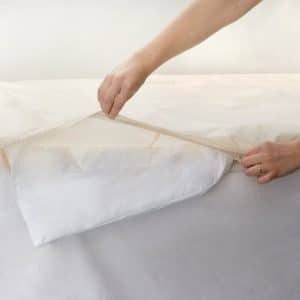 Prevent dust mites, bed bugs, and allergens in your sleeping environment and do it without chemicals by using an organic allergy mattress cover. With no plastic membrane, this organic cotton mattress cover is more comfortable than other mattress cover while avoiding the toxicity that comes with plastic mattress cover. 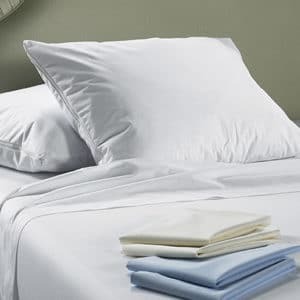 The cotton is wonderfully cool, breathable and non sweaty with excellent air flow – unlike the plastic covers that can be hot to sleep on. Avoid the toxic plastic covers that release chemicals into your sleep environment and use only organic cotton.